Jeep CJ Corner Guard No Flare Stock Light Mounts 76-86 Jeep CJ7 TNT Customs. 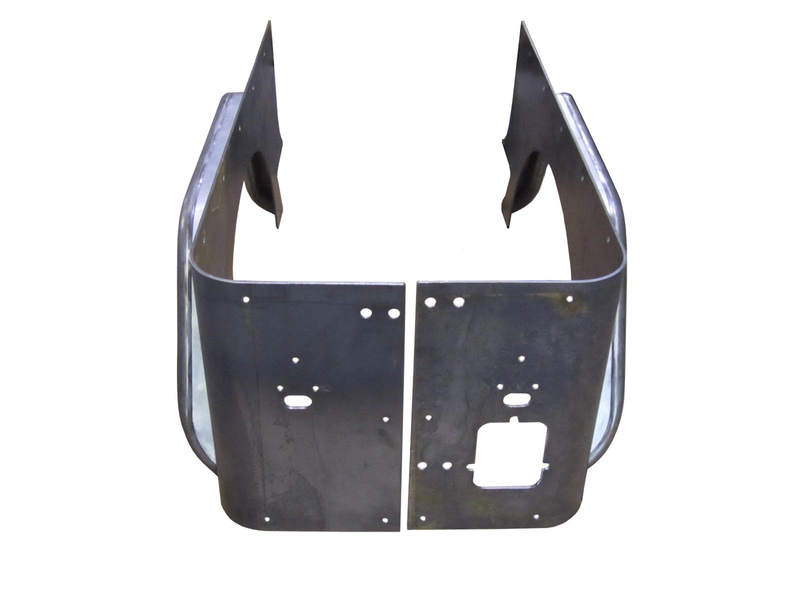 Protect the sides of your Jeep CJ with TNT full length 3/16 inch steel Corner Armor! Note:Corners are cut and assembled to order and may take up to 7-10 business days before shipping.